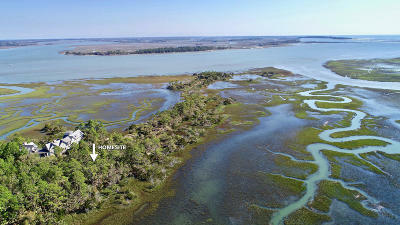 Discover Paradise...a Private Preserve within The Preserve. 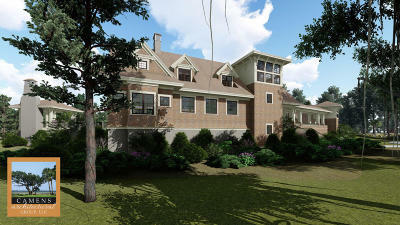 This 5, 750 SF home, designed by Camens Architectural Group, to be built by R.M. 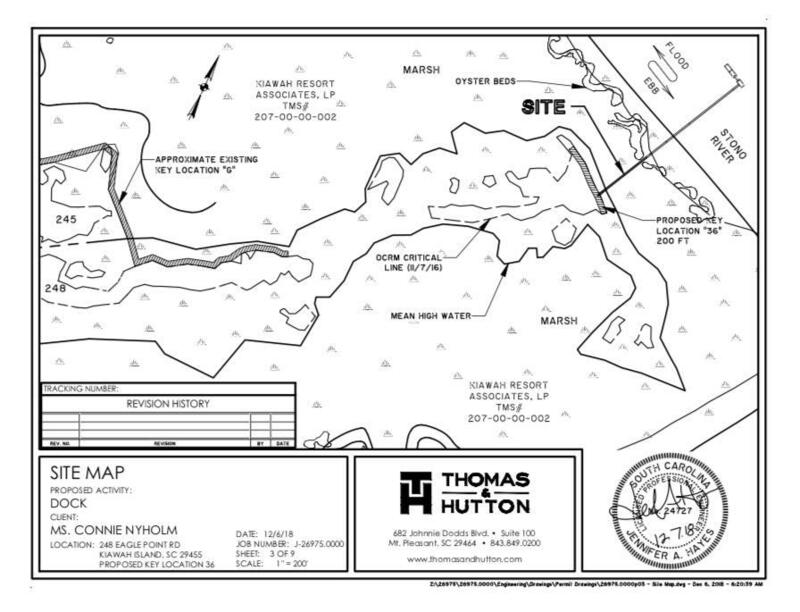 Buck Builders is proposed construction situated on an 11.5 acre homesite. 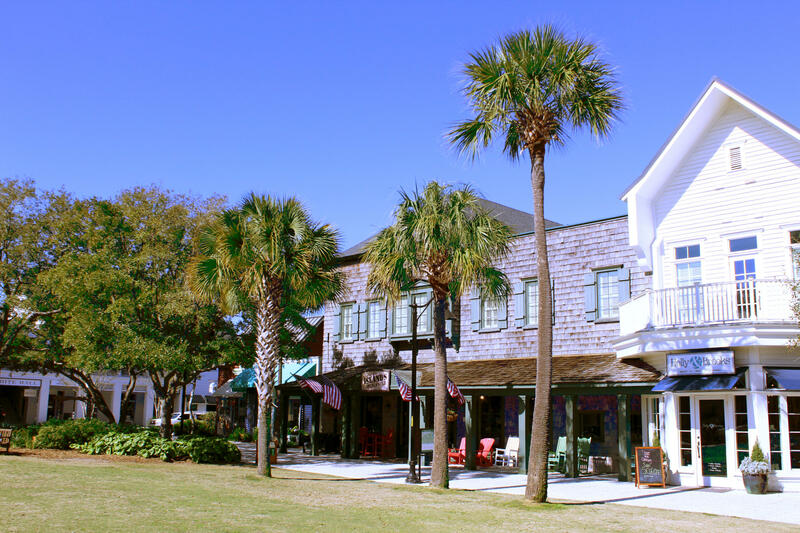 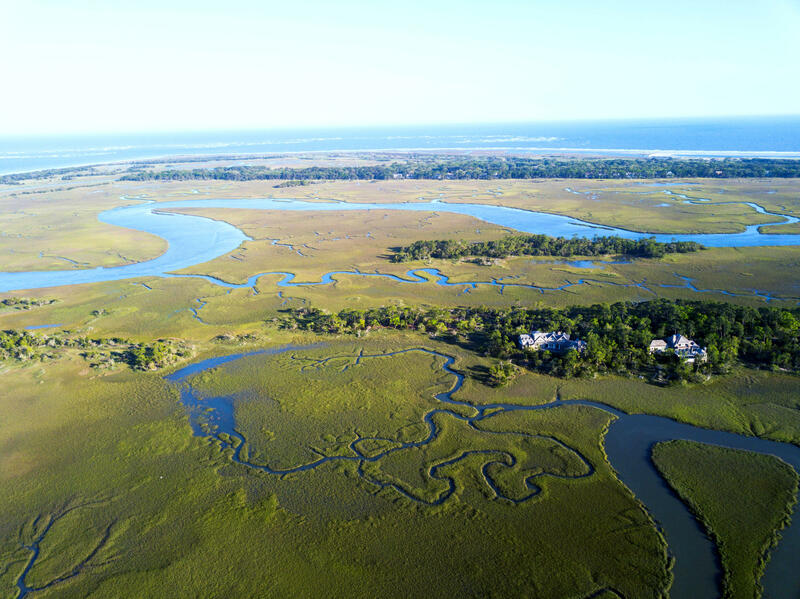 Kiawah Island is a private barrier island community located just south of Historic Charleston in the temperate South Carolina Lowcountry. 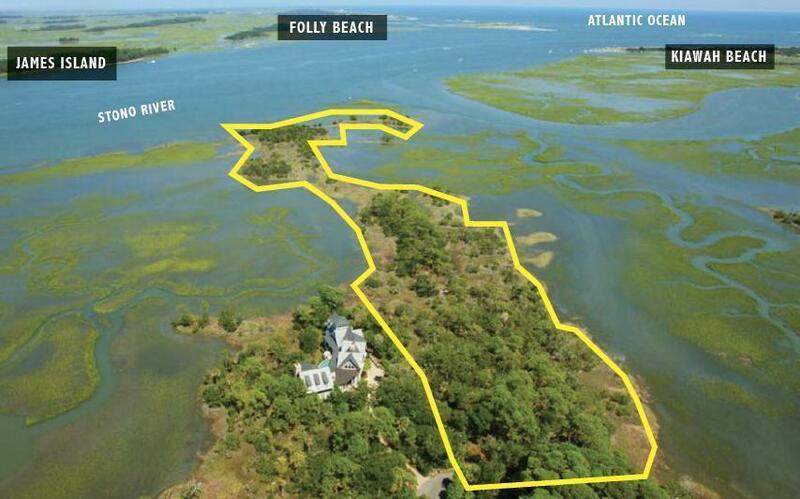 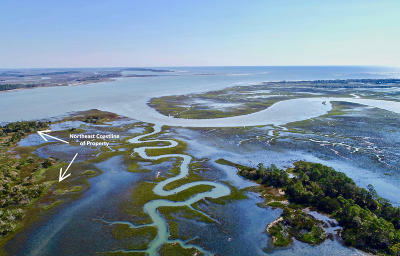 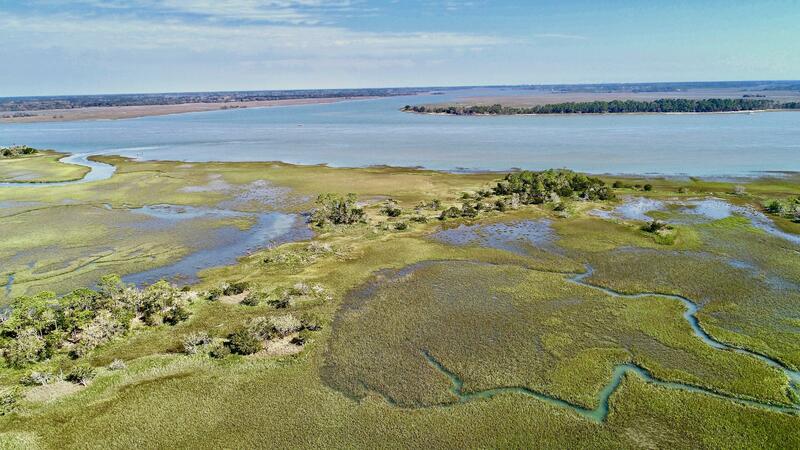 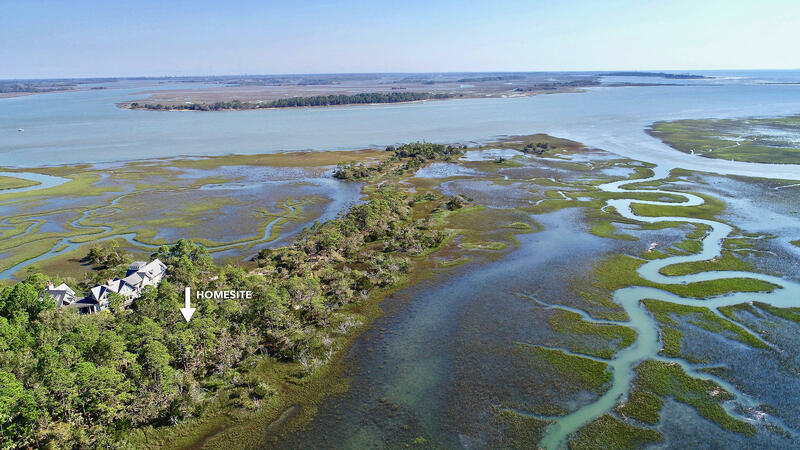 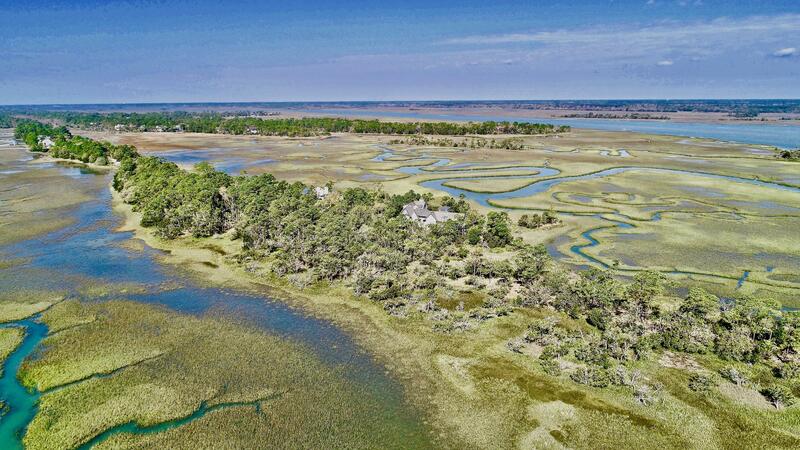 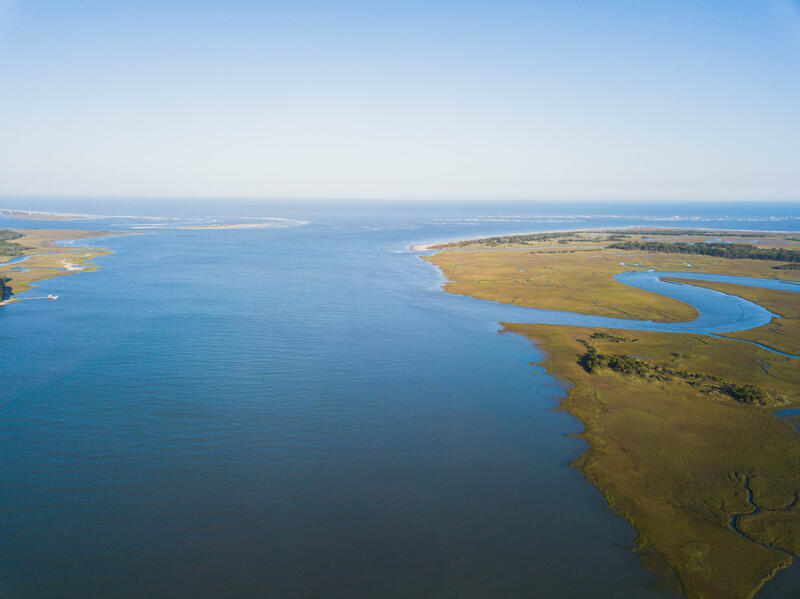 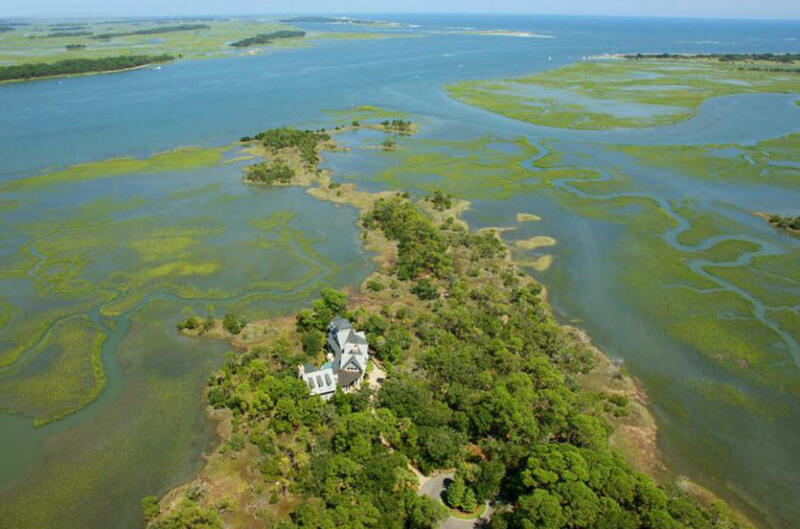 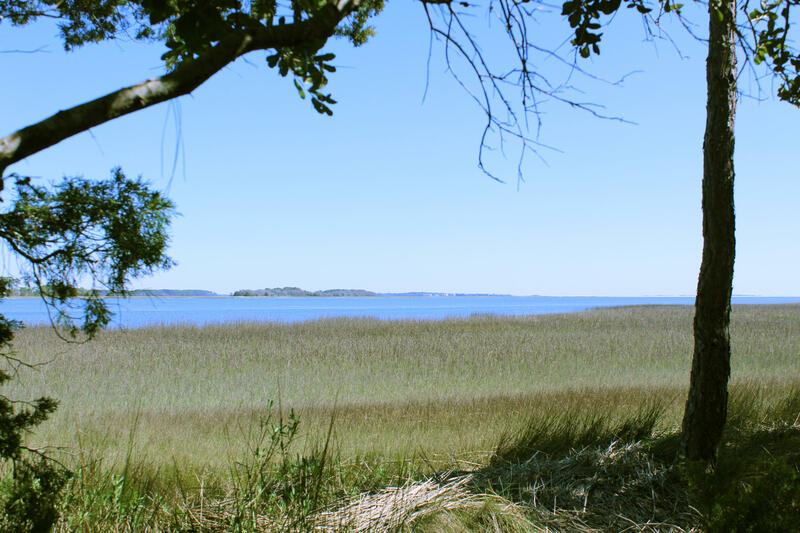 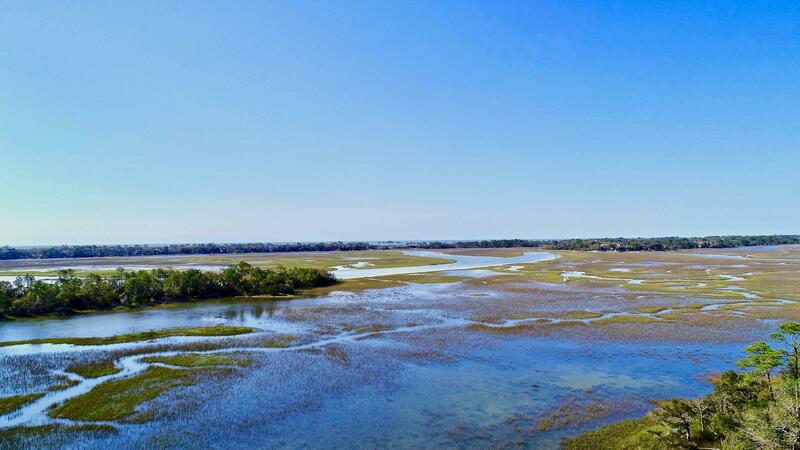 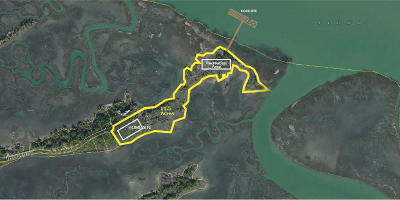 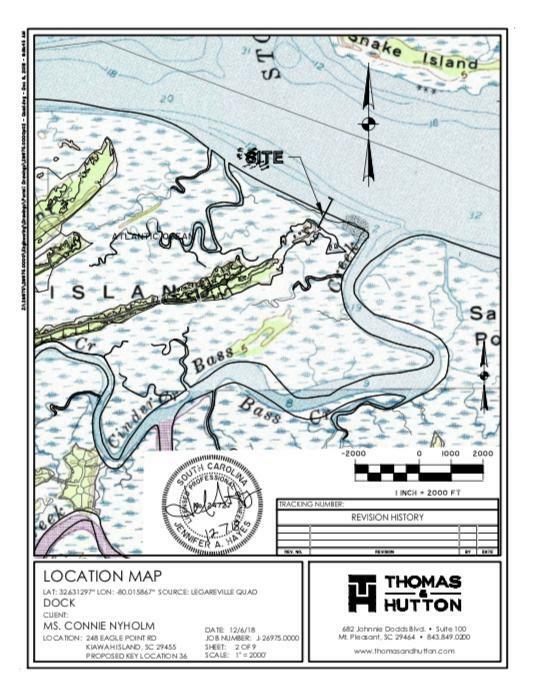 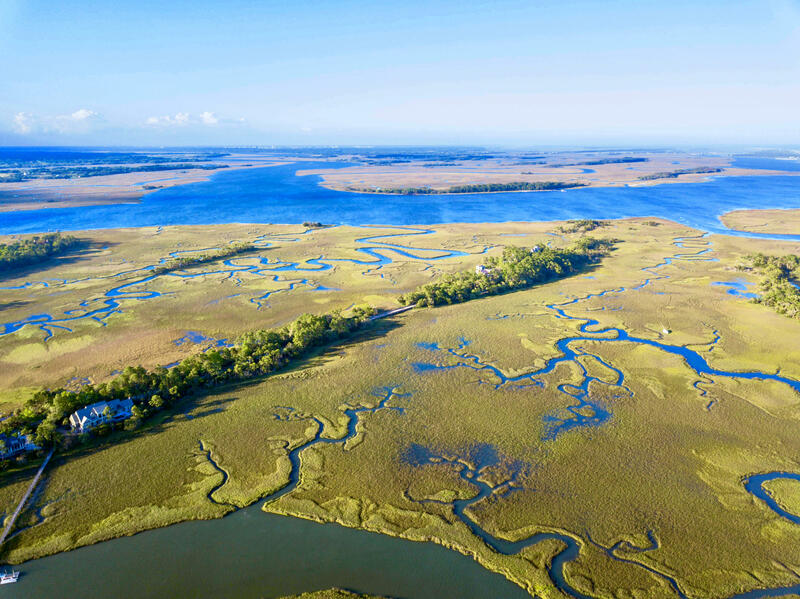 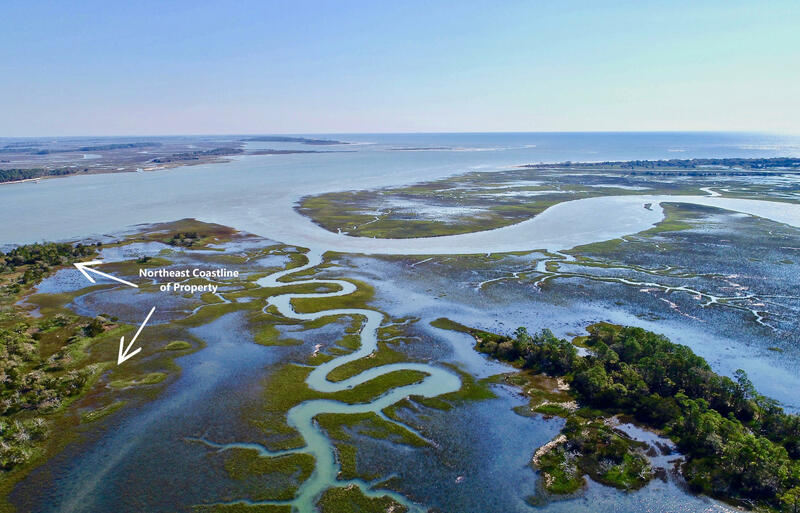 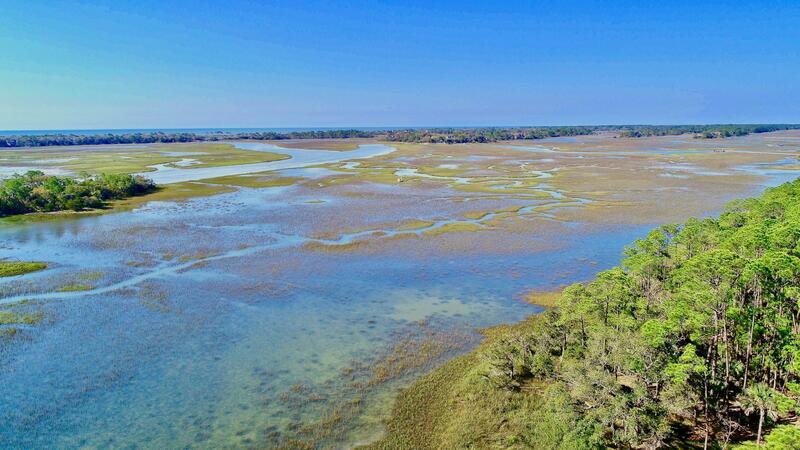 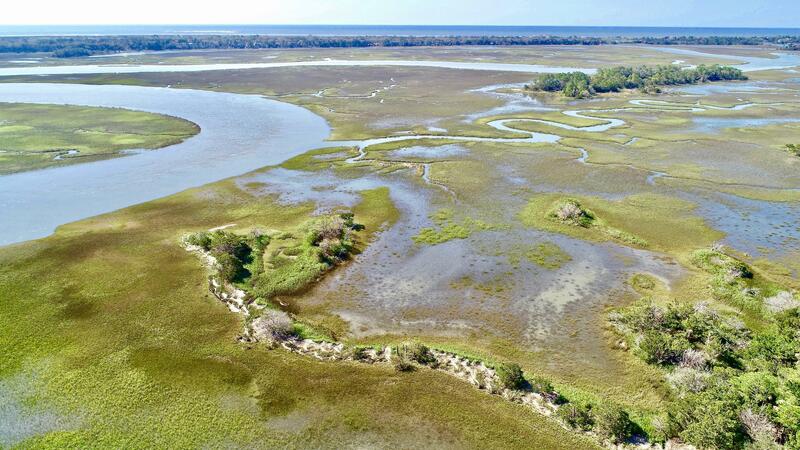 This is the largest homesite available on Kiawah island. 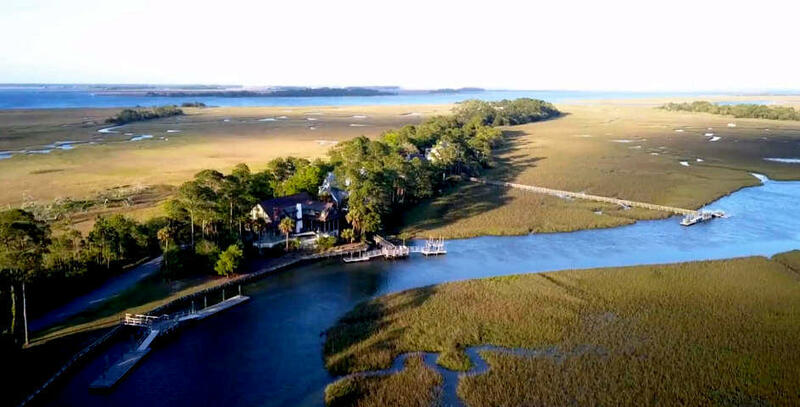 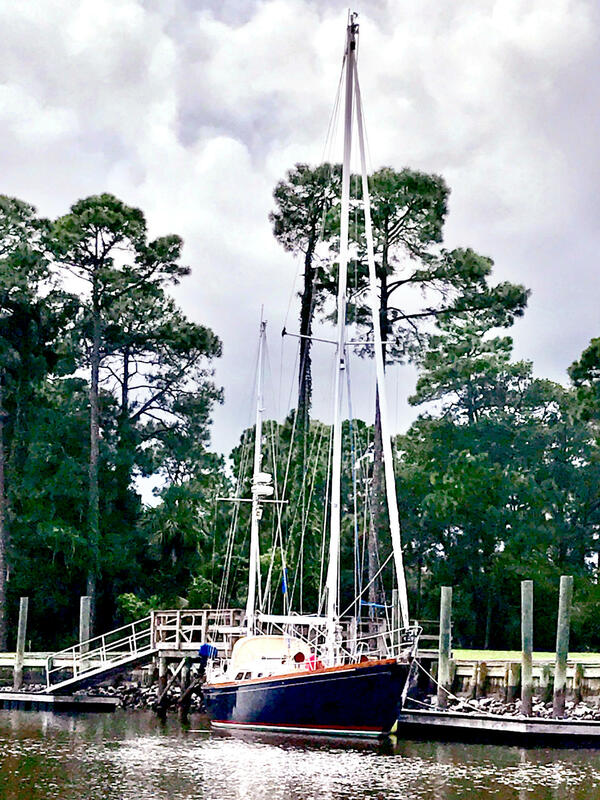 Offering the perfect retreat, complete with a Private Deepwater Dock with 40&apos; floater (in permitting process); an additional Boat Slip; along with access to the nearby community boat ramp, its views extend over Bass Creek, the Stono River, Kiawah River, and Folly Beach inlet out into the Atlantic Ocean. 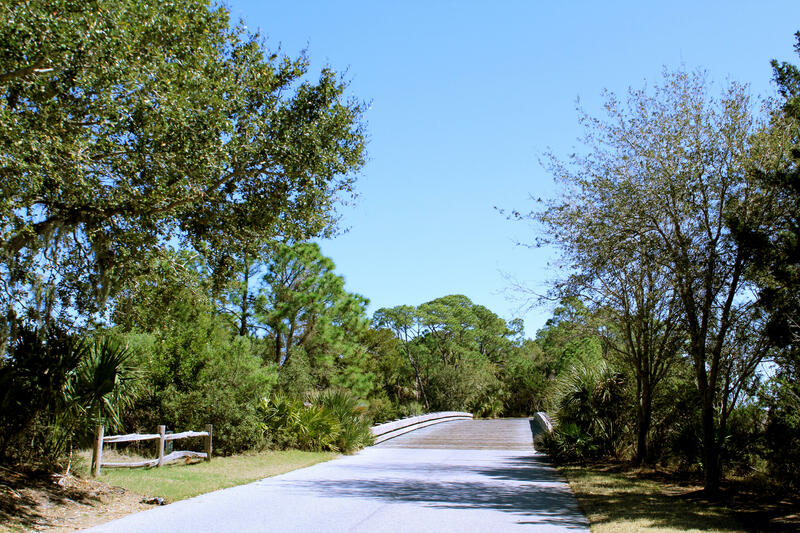 Situated behind the second gate is a neighborhood possessing land notable for its physical splendor. 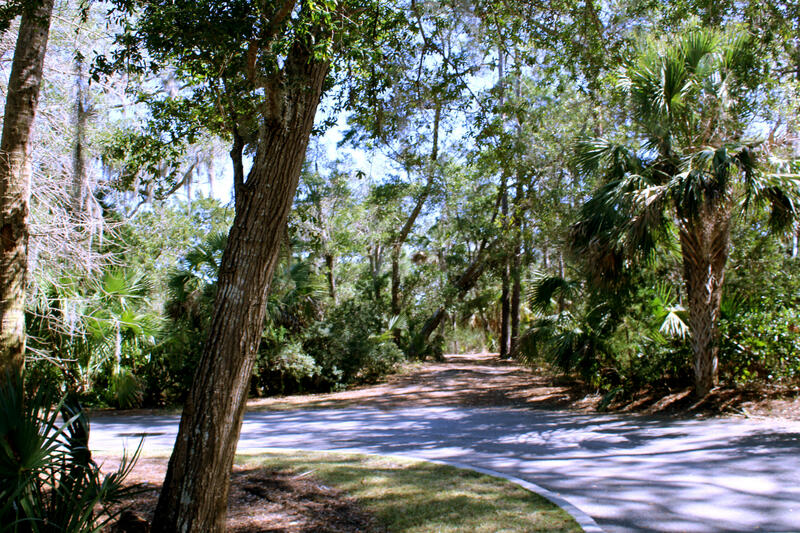 You'll enjoy the serenity of traveling over two wooden bridges, past the Cinder Creek Boat Launch and the Eagle Point Boat Ramp arriving upon a secluded cul-de-sac leading to the property with abundant panoramic water views and access provided by rivers, creek and ocean...the perfect haven for the discriminating Yacht Owner. 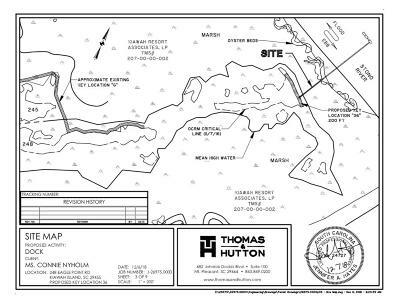 The private dock (in permitting process) will accommodate a motor or sailing yacht up to 60'. Upon arriving you will enter through a porte cochere with a covered walkway above, connecting the guest house with a three (3) car garage below to the main residence. 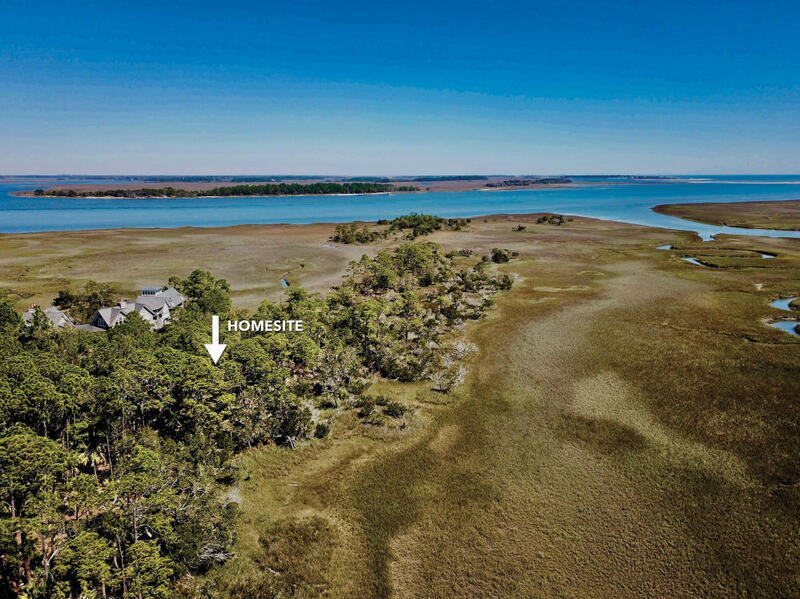 This Craftsman style home includes covered and uncovered outdoor living space, a covered grill area and outdoor fireplace with spectacular views of Bass Creek. 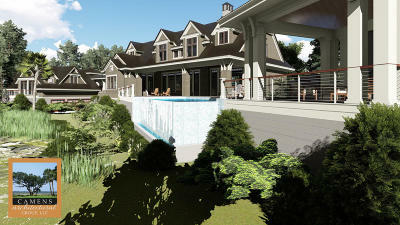 The saltwater pool and spa feature an infinity edge. 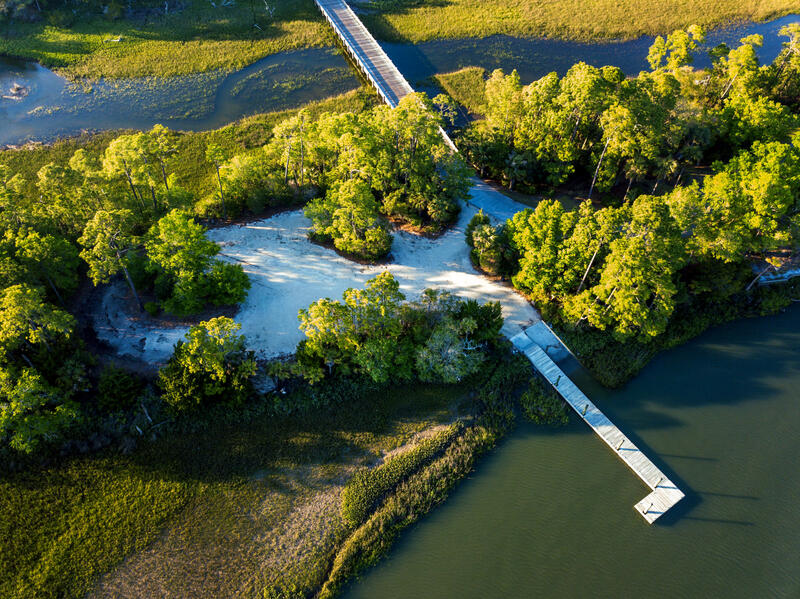 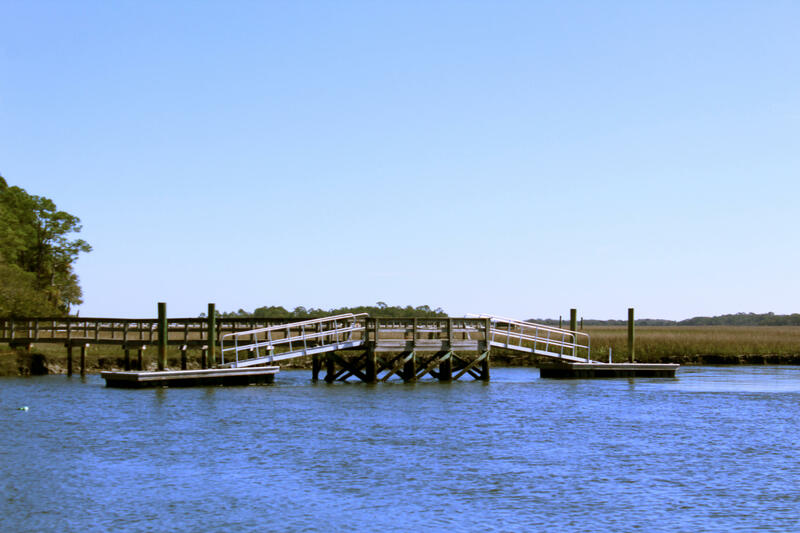 Beyond the footprint of the home you will discover walking paths and hardscaped sitting areas with views of Bass Creek and the Stono River. 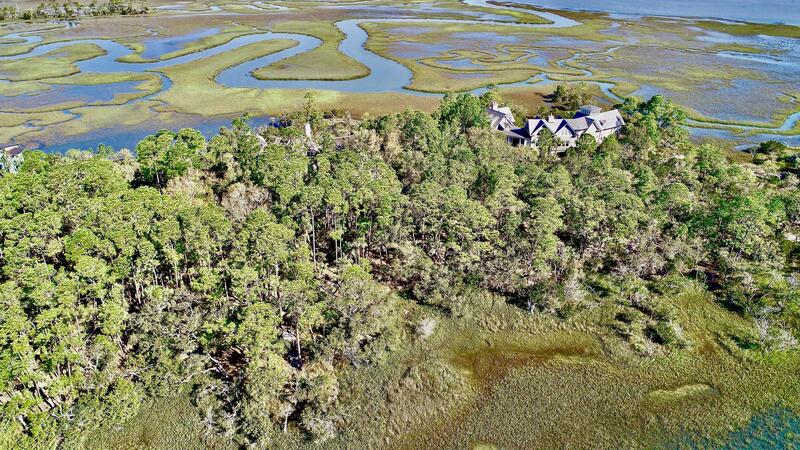 Lowcountry builder, R.M.Buck, driven by a keen passion for detail and high enthusiasm for customer service, takes great pride in their 20-year reputation for building exceptional custom homes that exceed each client's expectations. 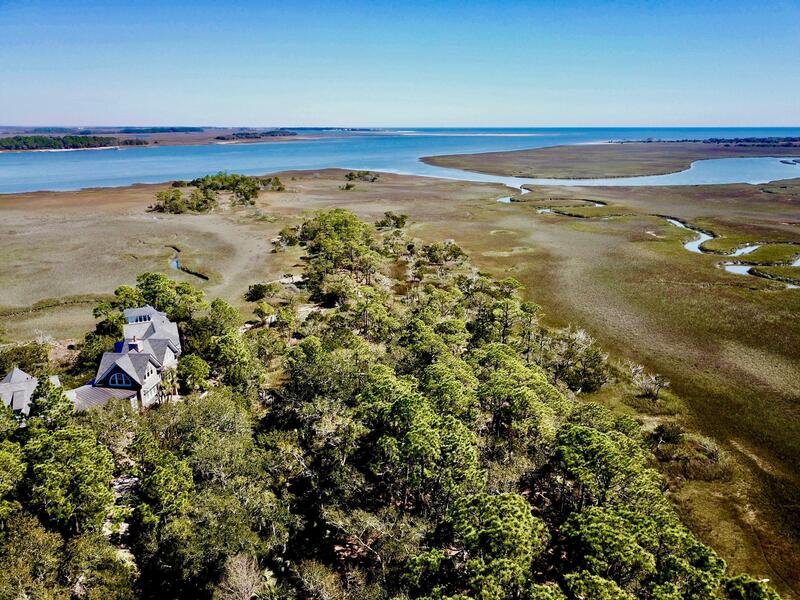 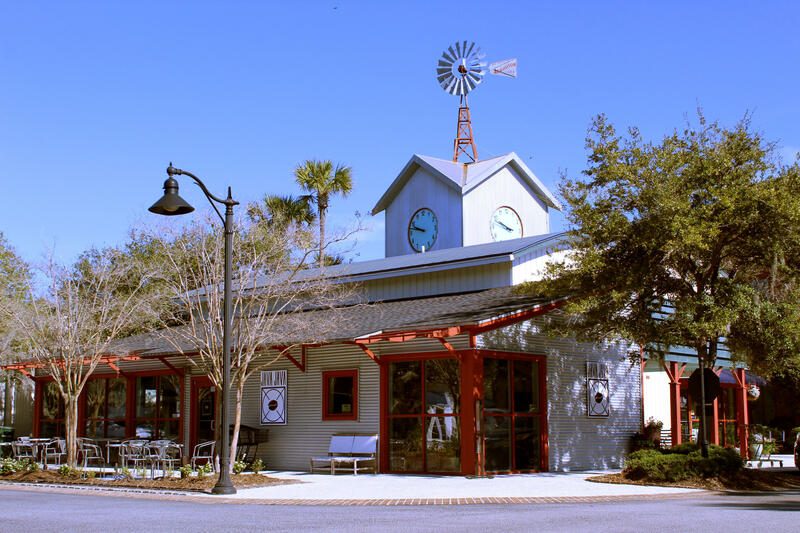 Their homes combine artistic architectural tradition with 21st century technology - adding value with furniture-grade custom cabinetry and finishes made in their own shop on Johns Island. The main residence features an Open Floor Plan with Great Room, Dining and Kitchen. In addition to the First Floor Master Suite, there is also an office/flex space and half bath. 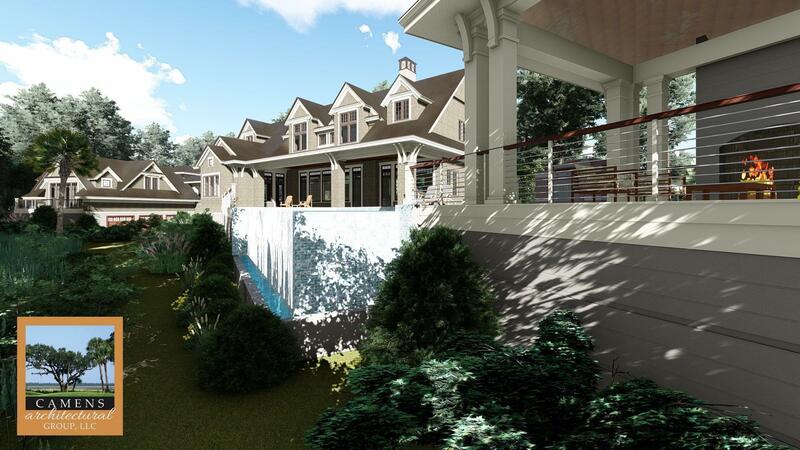 On the second floor you'll find three spacious bedrooms, each with ensuite baths along with a den/sitting room and another powder room/half bath. 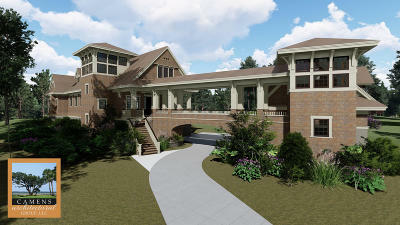 The Guest House which sits above the three car garage is connected to the main house by a covered walkway. 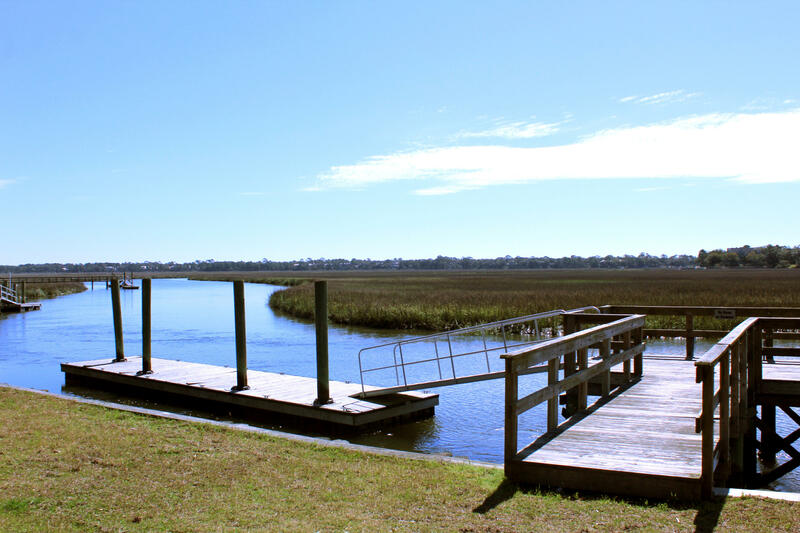 There are three bedrooms, full bath, sitting room, a kitchenette and a walk-out patio overlooking the outdoor living area, pool and views of Bass Creek. 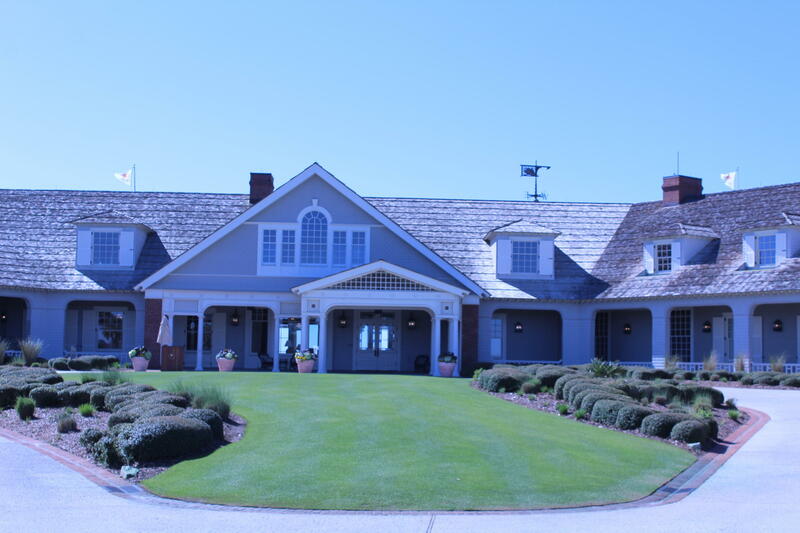 Social membership to the Kiawah Island Club, an exclusive private club for property owners and their guests, is included. 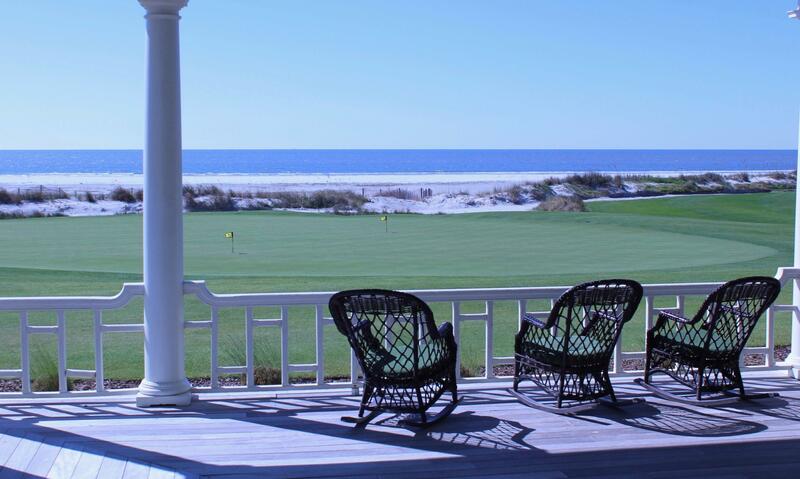 Amenities of membership include The Beach Club, designed by acclaimed architect, Robert A.M. Stern, overlooking the Atlantic Ocean; two private golf courses, the Tom Watson designed Cassique Course and the Tom Fazio designed River Course, each with their own spectacular clubhouse; a state-of-the-art fitness facility and its own day spa, Sasanqua, overlooking the peace and serenity that Kiawah has to offer. 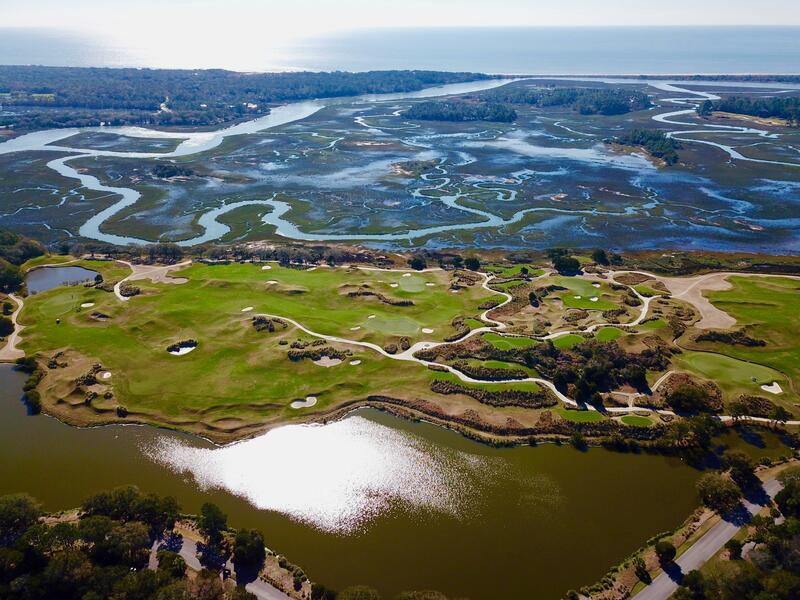 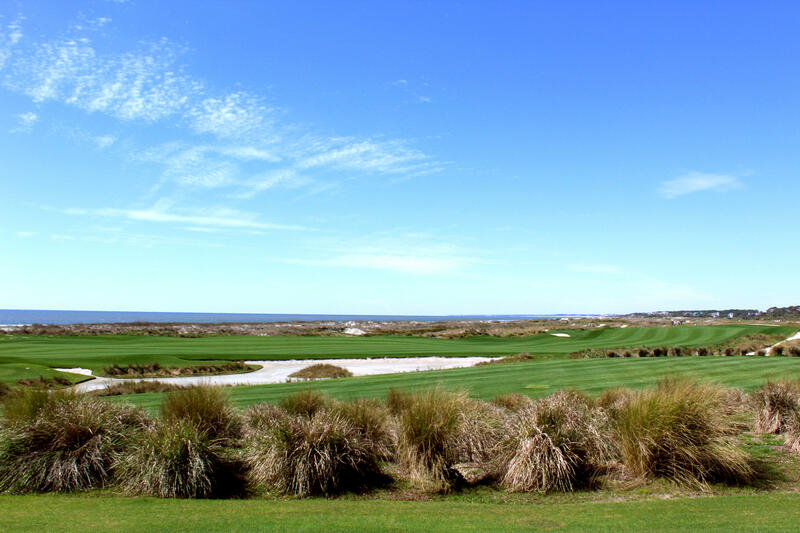 Kiawah is also the home of the famous Ocean Course, a Pete Dye designed golf course that has hosted both the Ryder Cup and the PGA Championship which it will again host in 2021. 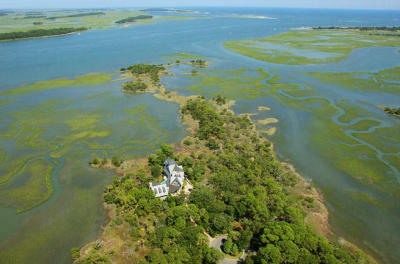 In addition, the Sanctuary, a Forbes Five Star Resort Hotel, is located on the island. 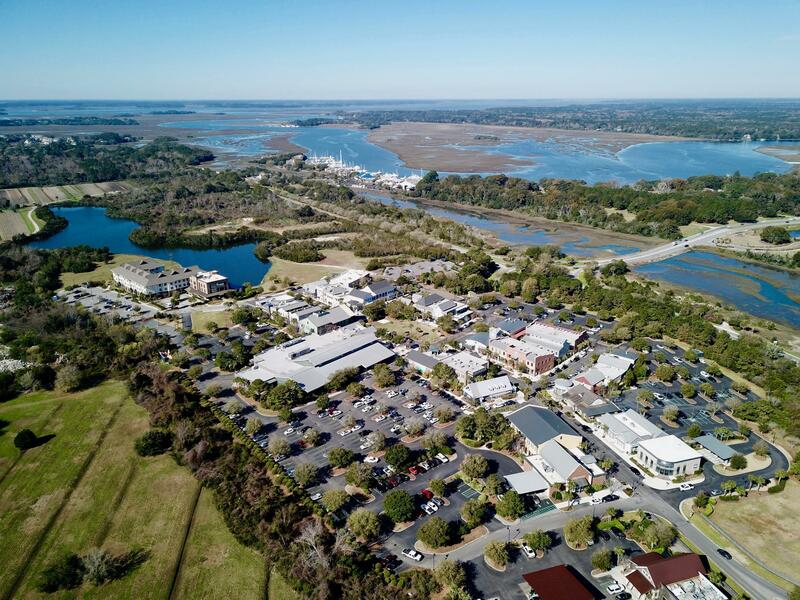 In addition to the Charleston International Airport, the nearby Charleston Executive Airport offers convenient service for both private and chartered jets.